General Ford Ranger Discussion General discussion of the Ford Ranger that does not fit in any other sub-forum. 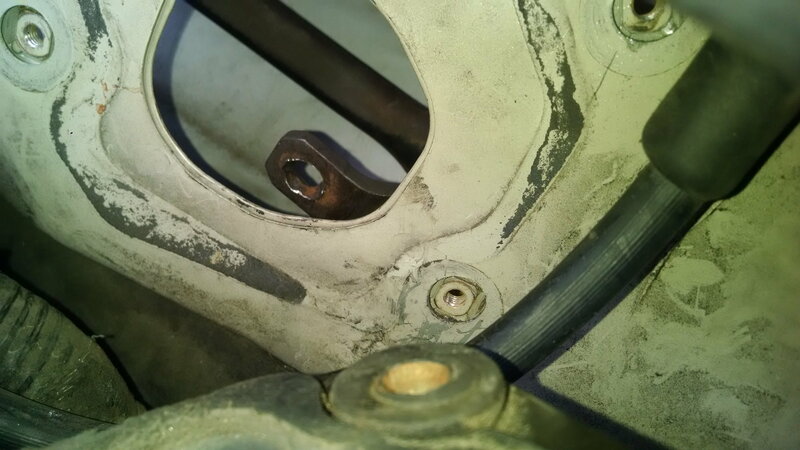 I have a 2002 ranger and the bolt behind the wiper motor worked itself just loose enough to round out the square hole on the bracket that connects the motor to the left/right transmissions. I can find the wiper motor and the left/right transmissions anywhere, but I can't even find a mention of the bracket. What is it called, where do I get one, and is there a workaround? It had just enough squareness to it that I was able to reinstall it and tighten the living crap out of the bolt with a lock washer. If that fails,, it looks like Motorcraft motors include the bracket.